other information Cois na hAbhna Archive CNH 010 CD, 2015. A compilation of recordings made "over a period of 25 years from the mid-fifties to the mid-seventies." Unfortunately the album does not identify the recording date of each track. 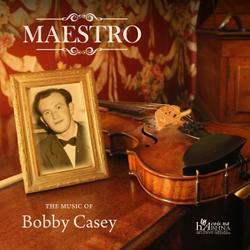 Launched 24 May 2015 according to http://www.coisnahabhna.ie/shop/product/cd/140/ and http://fleadhnua.com/index.php/programme both accessed 15 September 2015.